Plumbing Service Fort Collins: Solve Your Plumbing Issues With Ace Hi! Many homeowners are timely in their actions toward their own heating and air conditioning units. Regular maintenance is vital for keeping your various appliances working for the long haul and the same can be said for your home’s plumbing. Ace Hi also specializes in plumbing, offering services as simple as drain cleaning to more involved projects like sewer pipe replacement. We offer plumbing services for both residential and commercial customers in Fort Collins and the rest of northern Colorado. 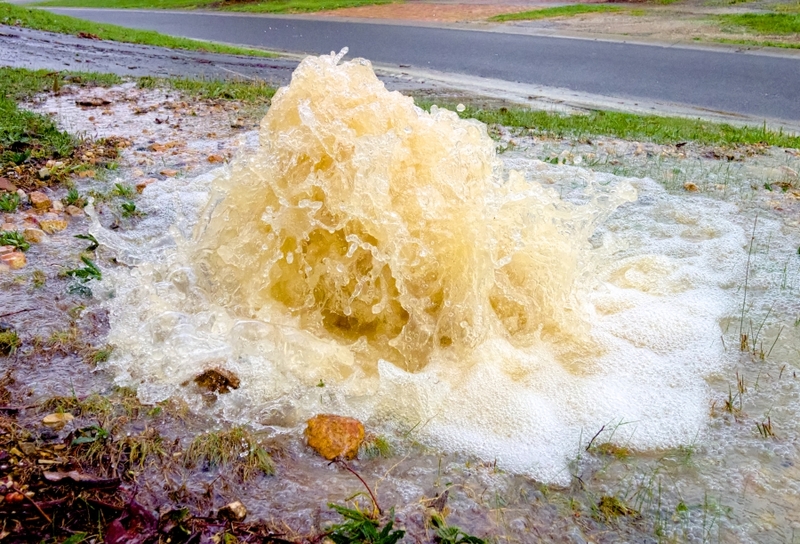 Let us handle any sewer issues you may be facing today! Whether you’re facing a slow drain or a systematic backup, we can help. Don’t put your trust in any old plumbing company — Ace Hi is your Top Rated Local® HVAC and Plumbing company of choice! Ace Hi provides customers with much more than professional plumbing and HVAC services. When you work with us, you get the benefit of using a company that is family owned and operated. Based in Loveland and Longmont, our technicians can service your home or business on the same day. Our reputation as a top-notch emergency plumber is a huge factor in our success. Our business is centered around customer satisfaction. Ace Hi succeeds by offering our services at a guaranteed fair price, 24 hours a day. With the best quality and prices, we’re always striving to exceed our customer’s high expectations. Let Ace Hi show you why we’re the best in the industry! Anyone needing plumbing services in north Colorado will be more than satisfied with our expert services and knowledgeable advice. If you’re in need of an emergency plumber, don’t hesitate to contact us now!